4k00:24KRAKOW, POLAND - SUMMER, 2016: Market Square in Krakow. Old city. Poland. Shot in 4K (ultra-high definition (UHD)). hd00:17MUMBAI, MAHARASHTRA, INDIA - 17 SEPTEMBER 2016 : Unidentified tourists walk around the Gateway of India and Taj Mahal Palace during the monsoon.The Gateway of India is most unique landmarks. hd00:13KRAKOW, POLAND - NOV 10: Timelapse: View of Mary's Church on the main square and old Sukiennice (HD/30 fps),Nov 10, 2013 in Krakow, Poland. This year the city was visited by more 8.1 million tourists. hd00:16KRAKOW, POLAND - NOV 10: Timelapse: View of Mary's Church on the main square and old Sukiennice, Nov 10, 2013 in Krakow, Poland. 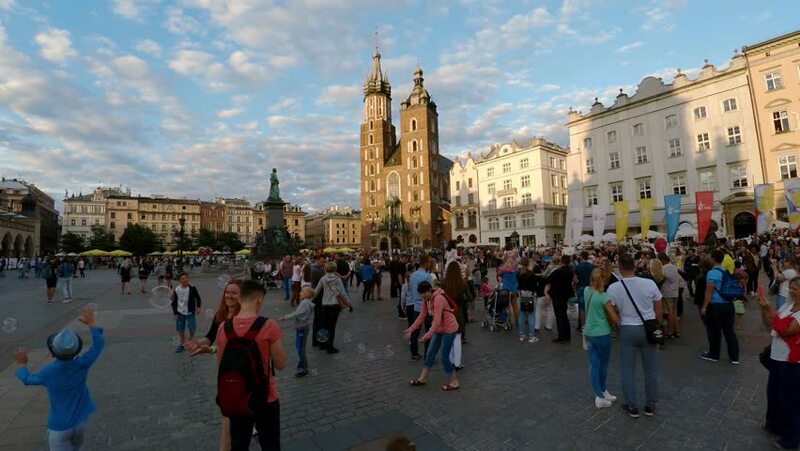 This year the city was visited by more 8.1 million tourists. hd00:20MUMBAI, MAHARASHTRA, INDIA - 17 SEPTEMBER 2016 : Unidentified tourists walk around the Gateway of India and Taj Mahal Palace during the monsoon.The Gateway of India is most unique landmarks.